This wine is a beautiful example of balance – feminine, red fruit, delicate components from the Maresh fruit, more masculine, darker fruit, brooding elements from the Momtazi fruit. 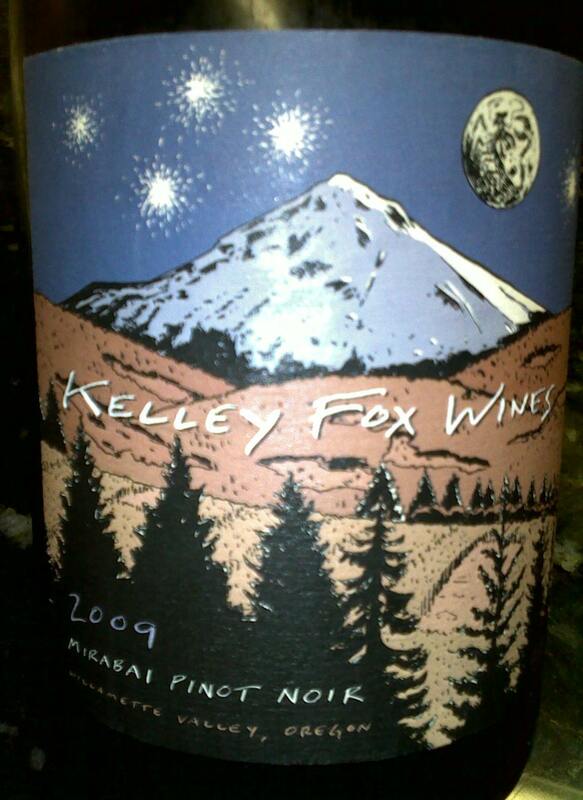 Beautiful nose of red fruit – strawberry, red cherry, and currant, with a hint of smoky incense. The palate has a great complexity of flavors – there is the red fruit, and some darker fruit that eludes identification, with hints of white pepper that grow in prominence as the wine lingers on the palate. There is a minerality to the wine that is akin to what I associate with white Burgundy – wet stone as opposed to the turned earth I typically perceive with Pinot. Everything is in balance… there is lovely fruit, mouth-watering acidity, silky tannins, and a very long finish.